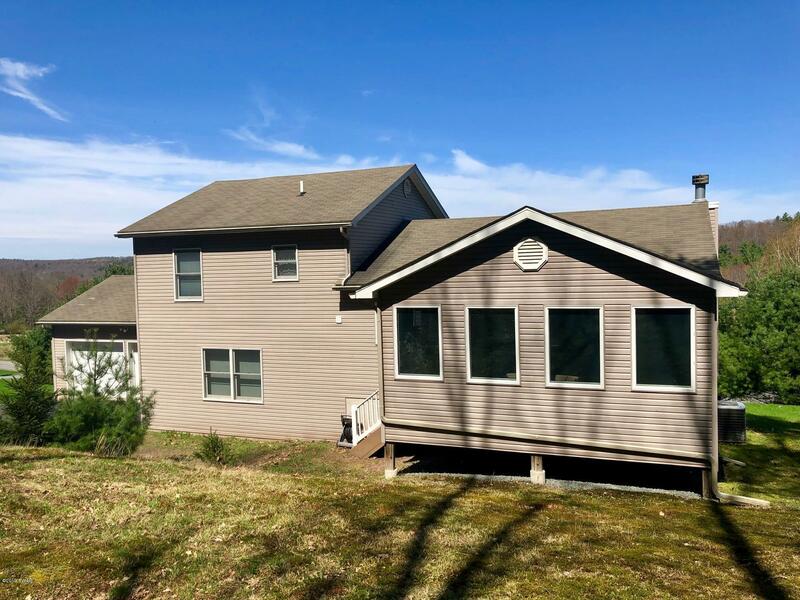 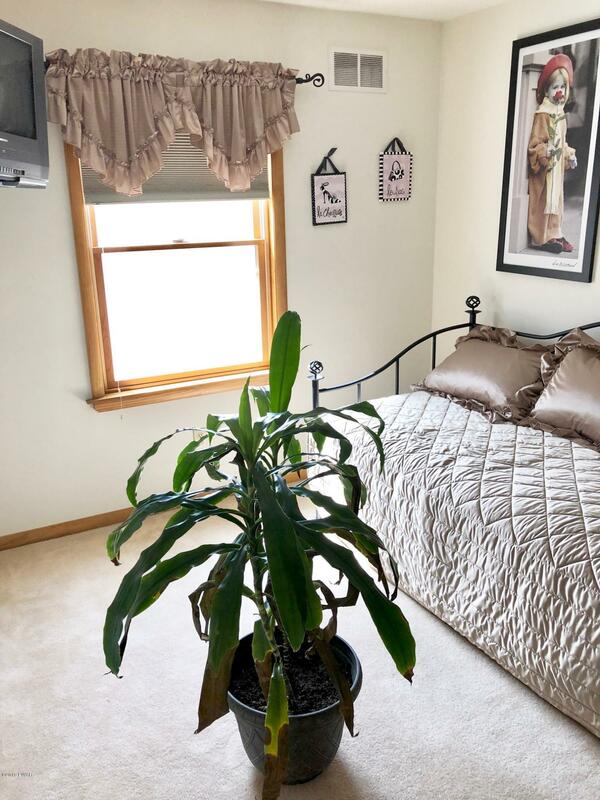 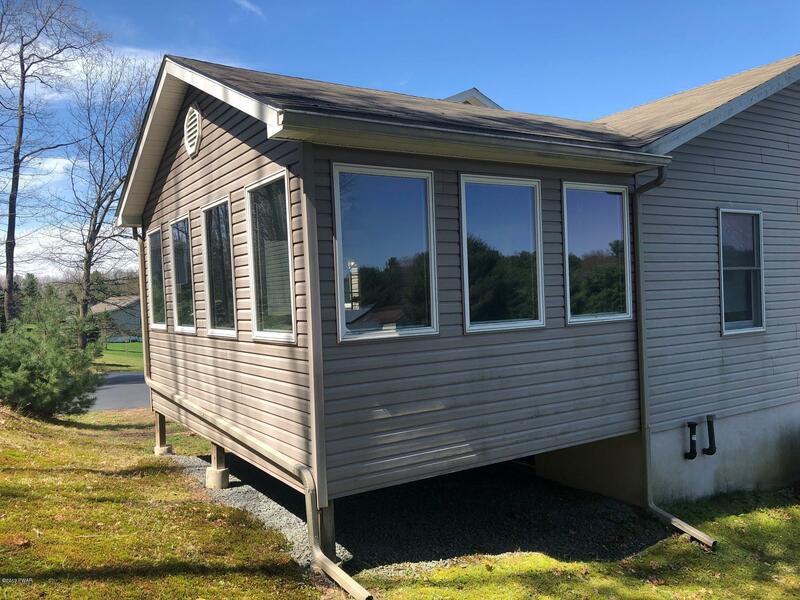 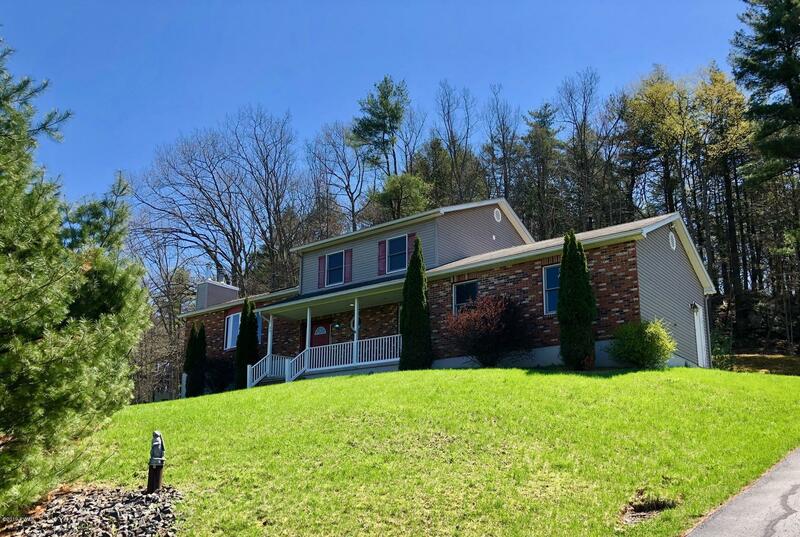 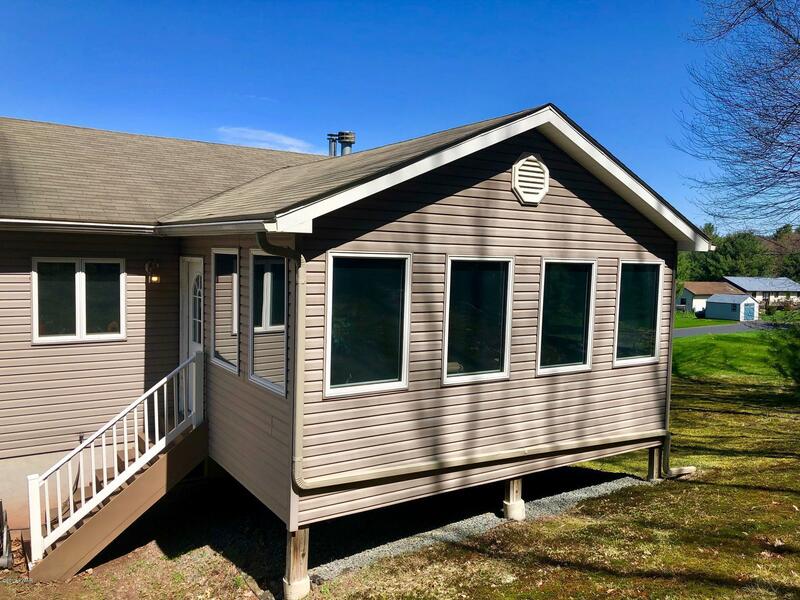 26 Applewood Dr, Hawley, PA.| MLS# 19-1370 | Search Lake Homes Pennsylvania | Accurate up to date Listings. 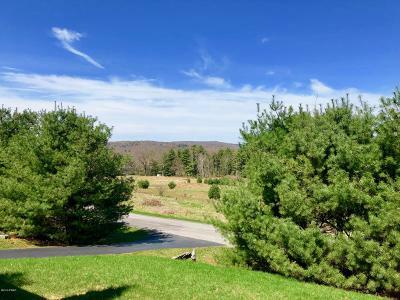 LONG RIDGE ESTATES... 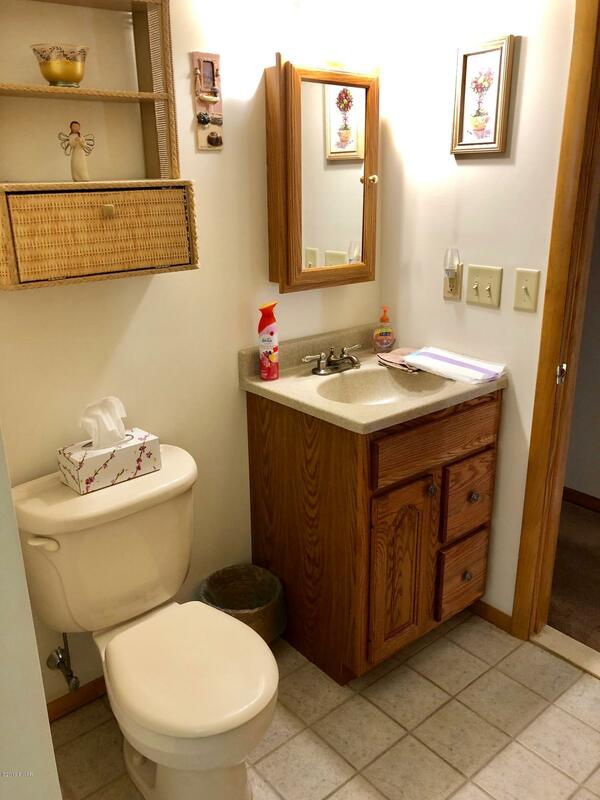 PRIVATE SETTING... 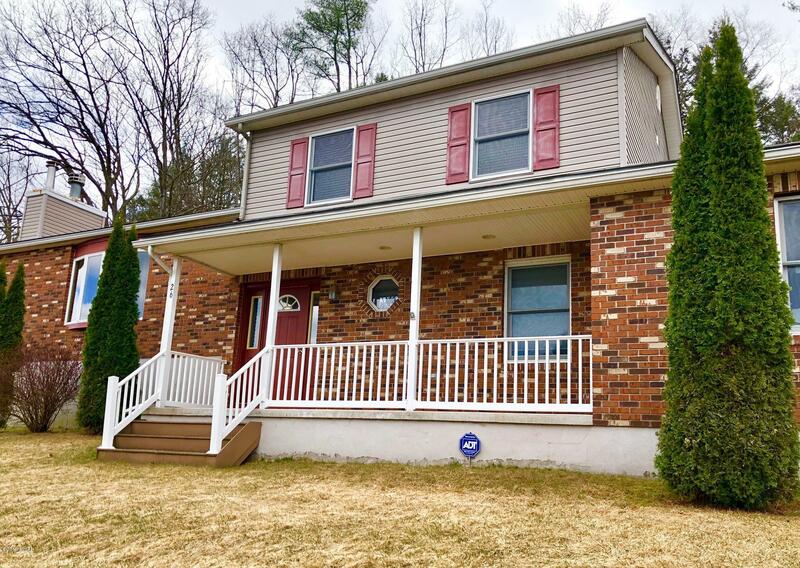 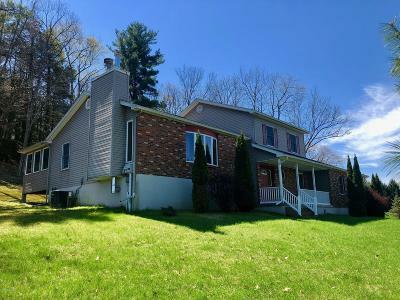 This custom 3 bedroom 2.5 bath split level home has an abundance of natural light with cathedral ceiling and skylights. 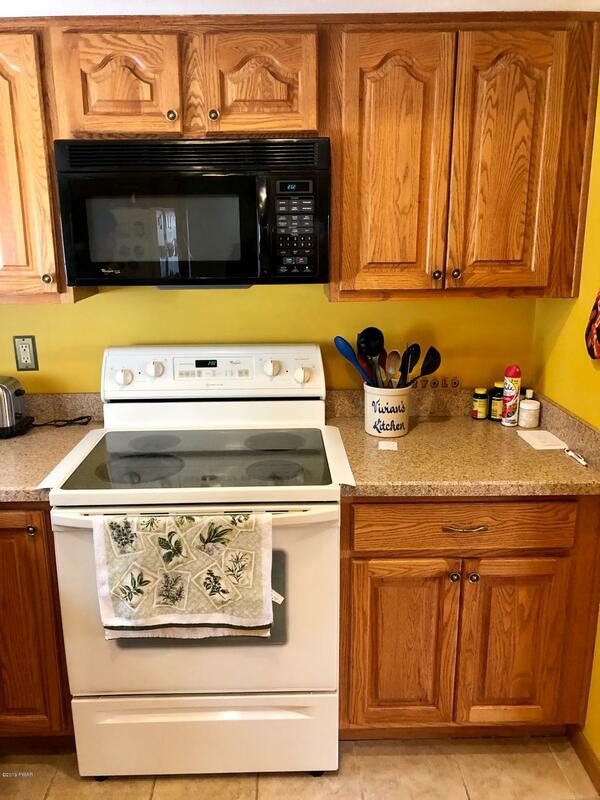 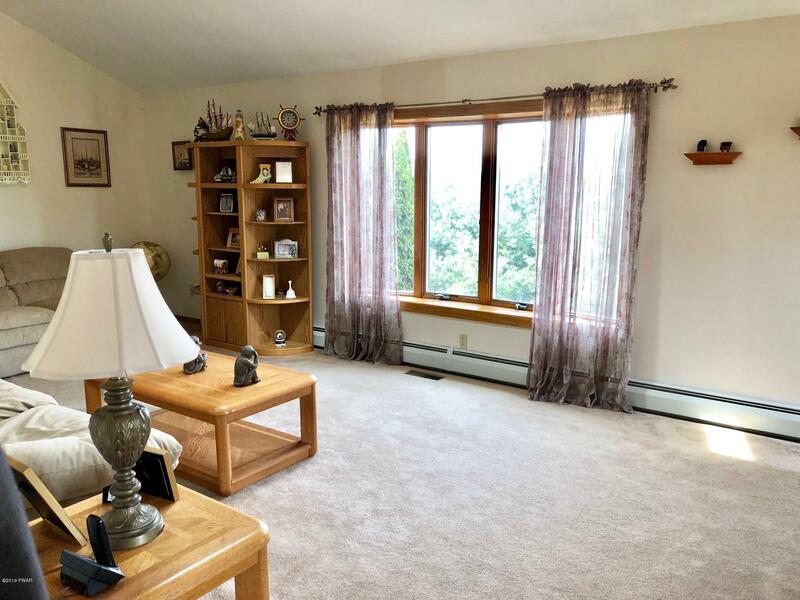 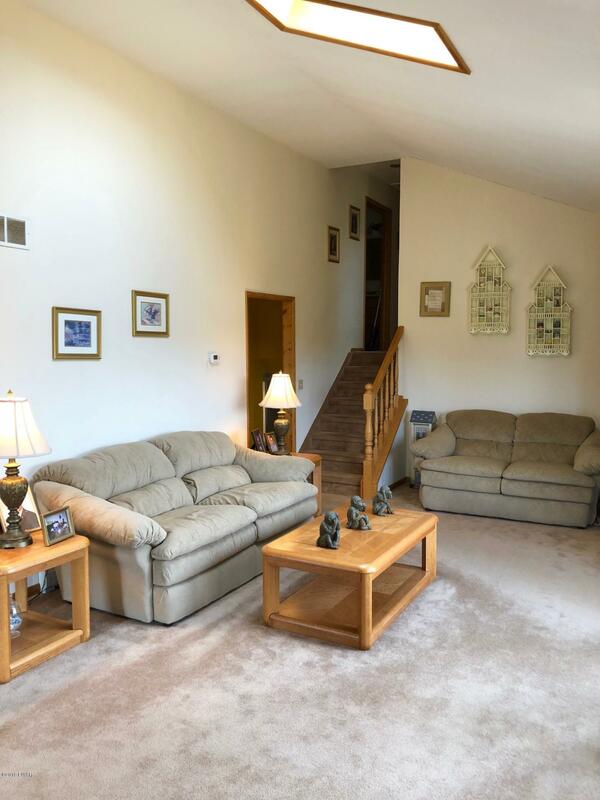 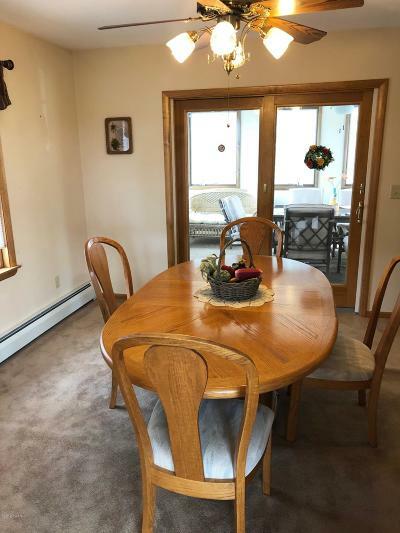 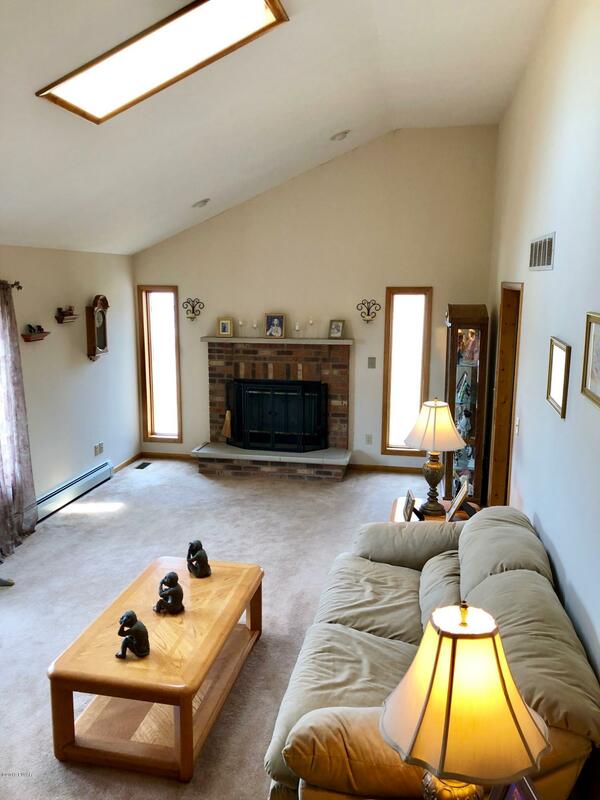 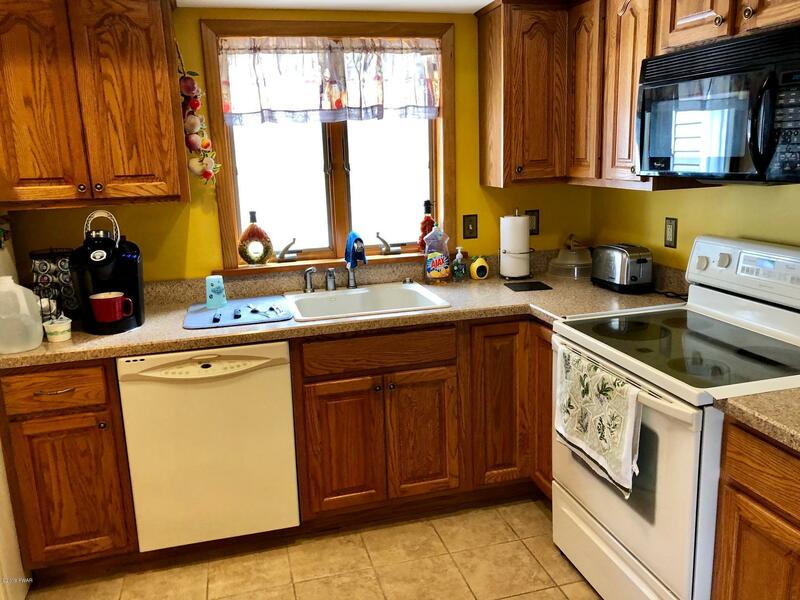 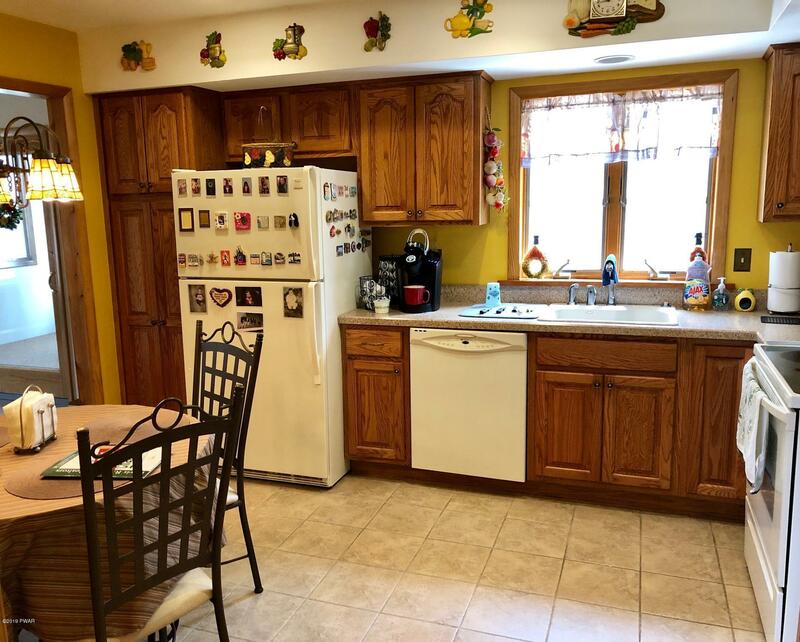 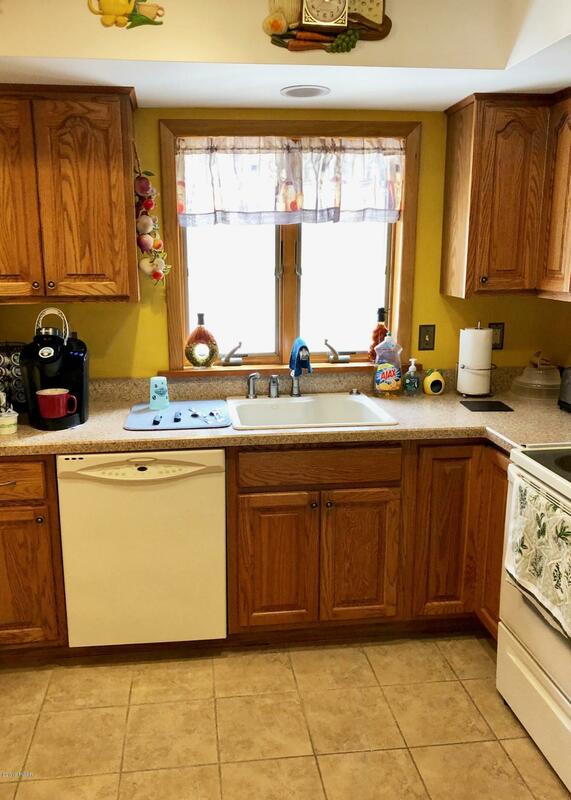 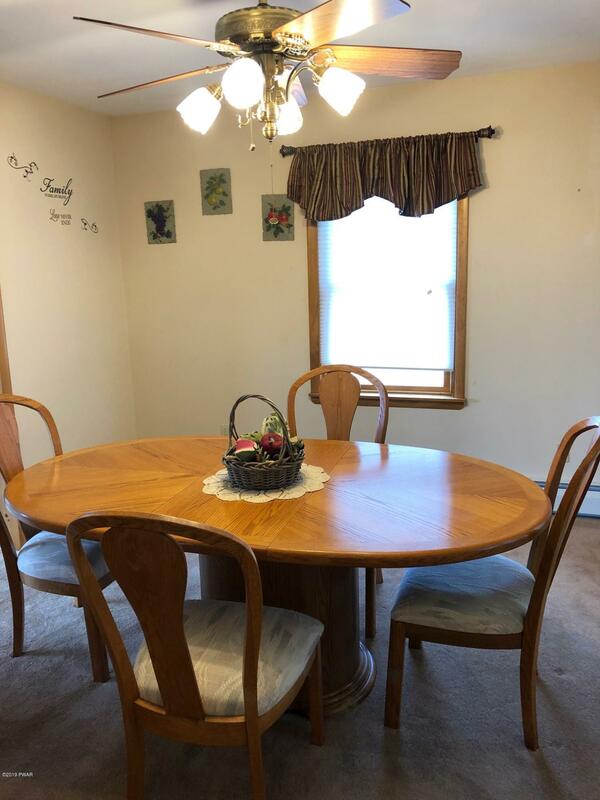 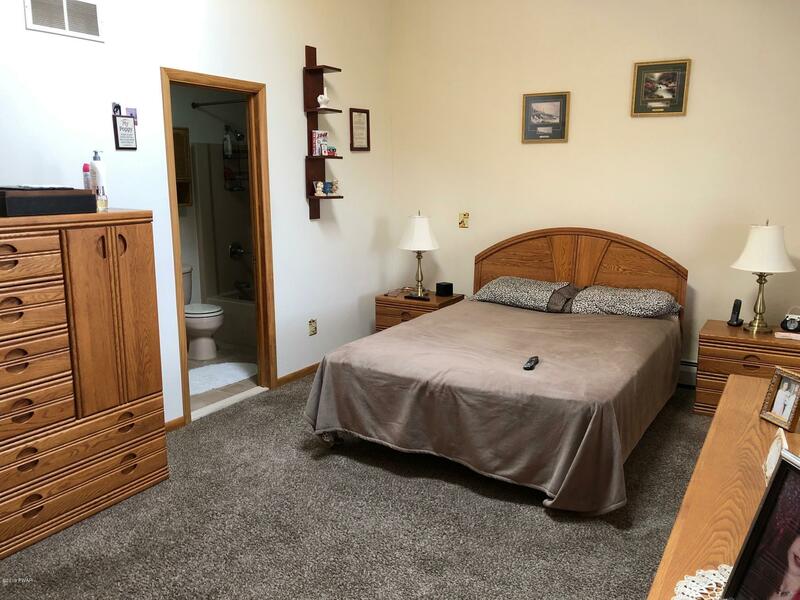 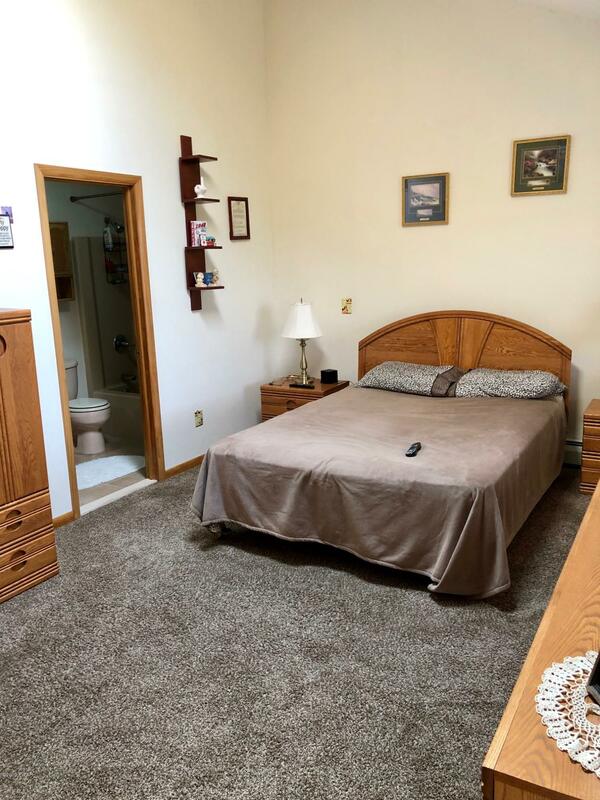 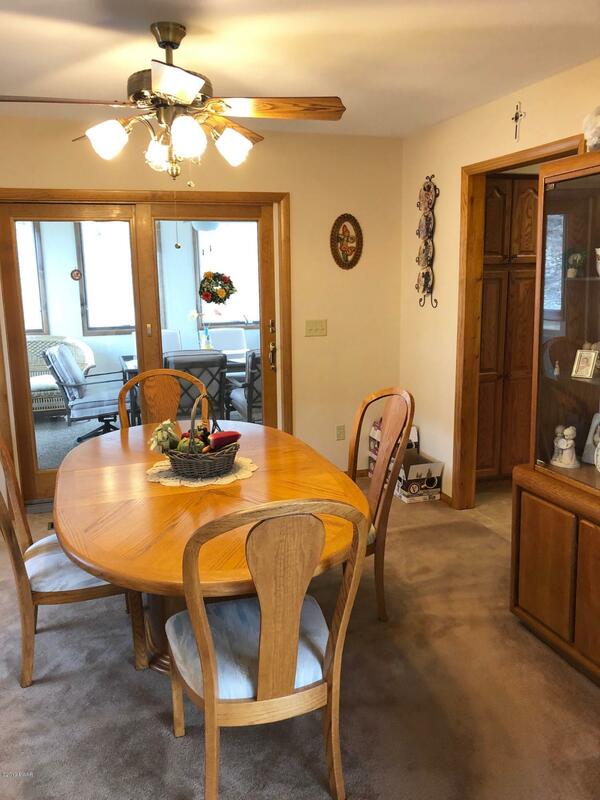 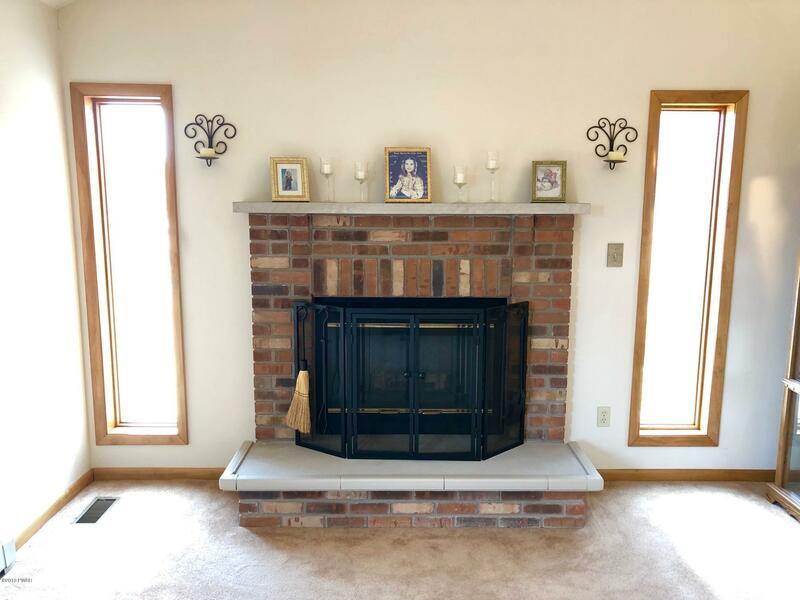 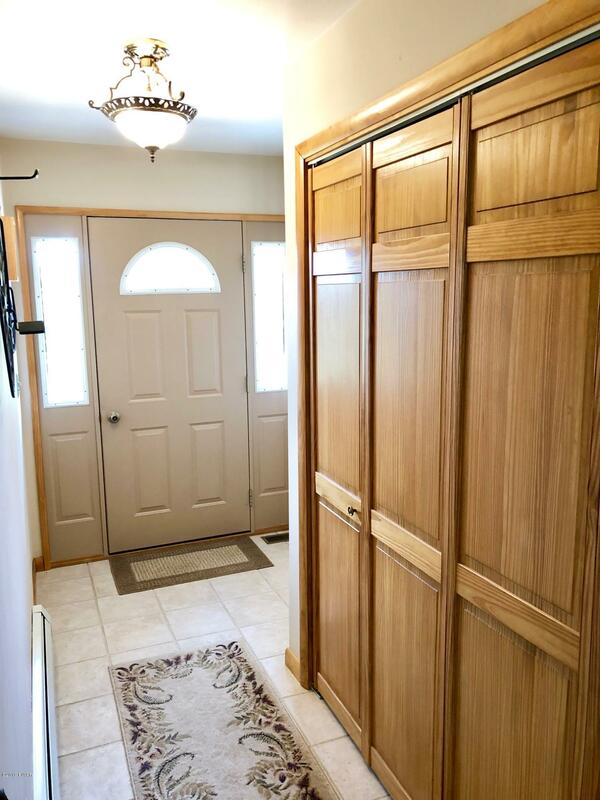 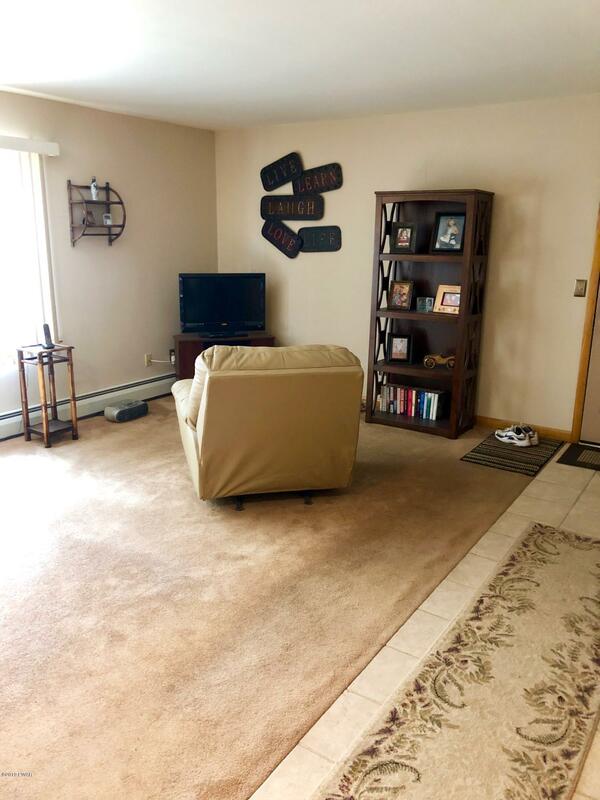 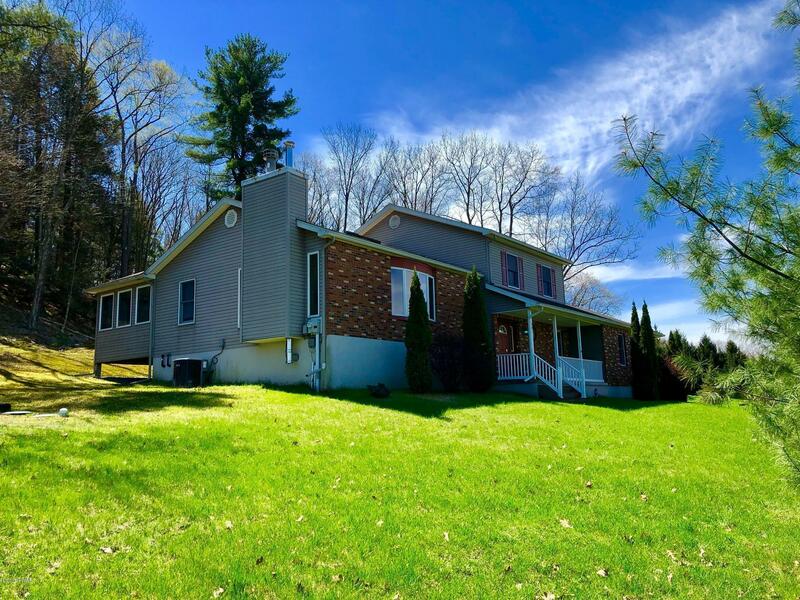 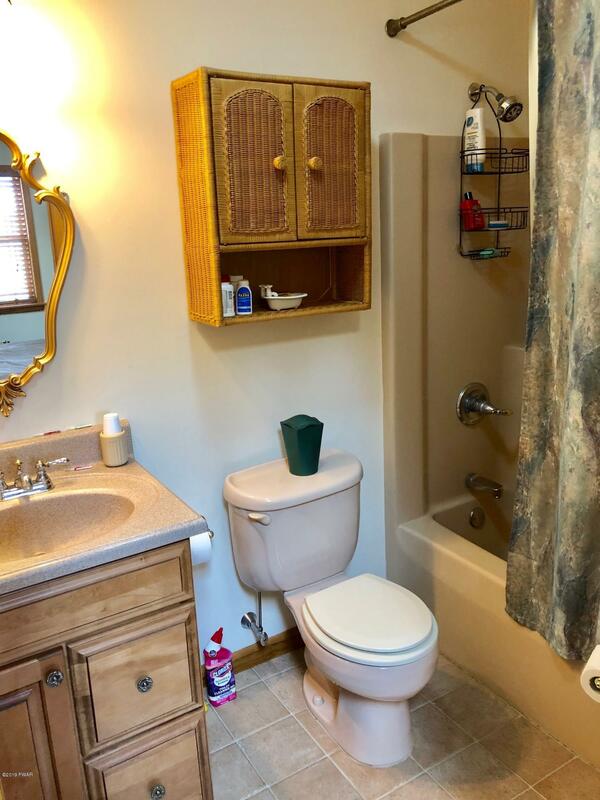 This easy maintenance home features a country kitchen, living room with fireplace, family room, plenty of storage with beautiful wood doors, master suite, enclosed sunroom, central air, underground utilities and 2 car garage all situated on 1.46 acres. 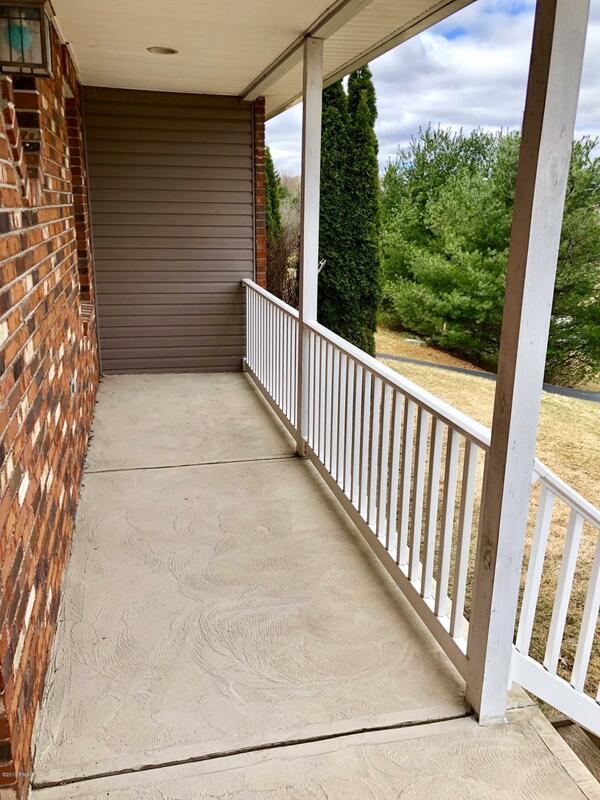 Enjoy the view from the front porch while setting out on summer nights. 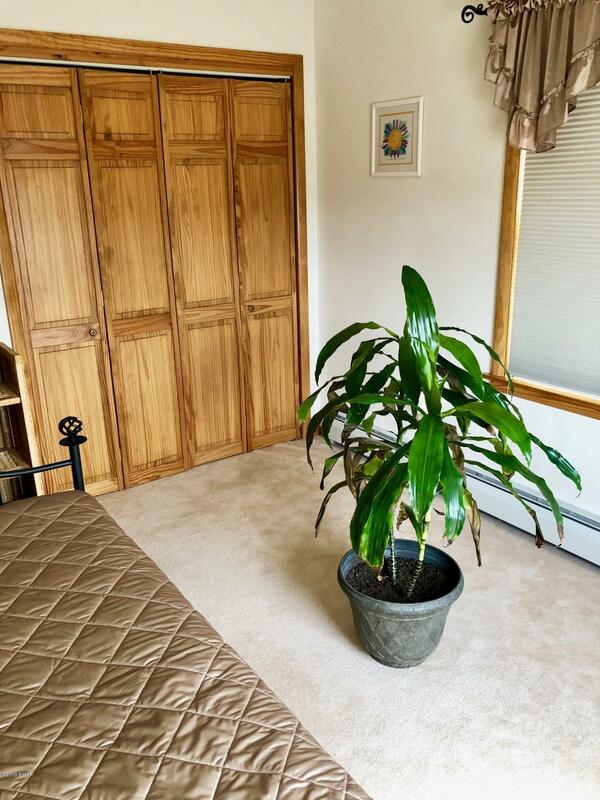 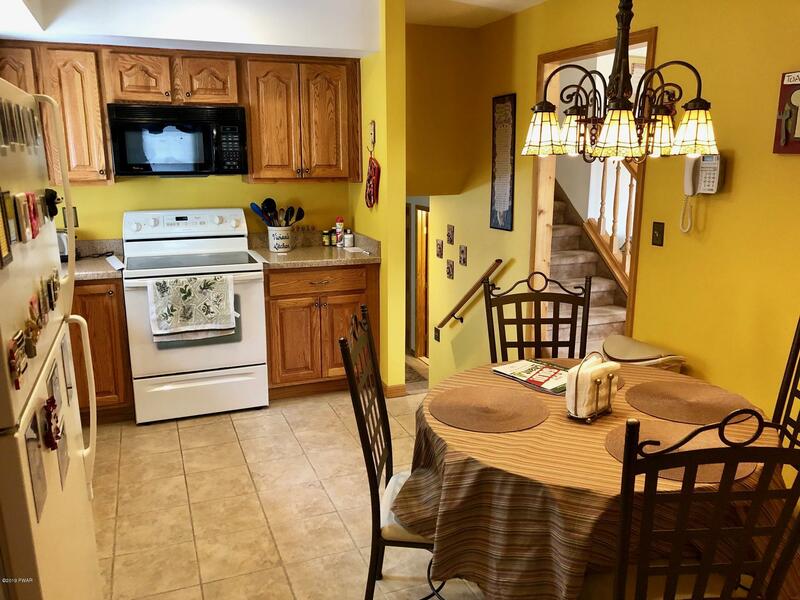 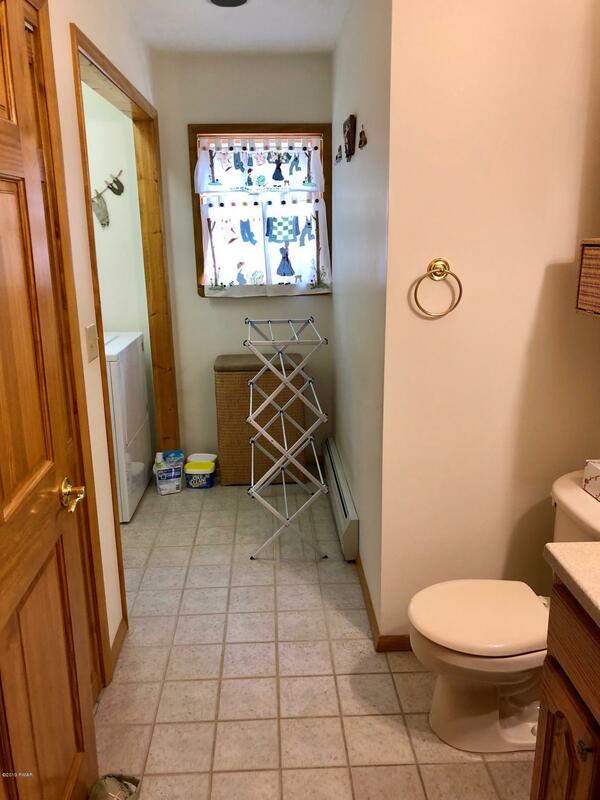 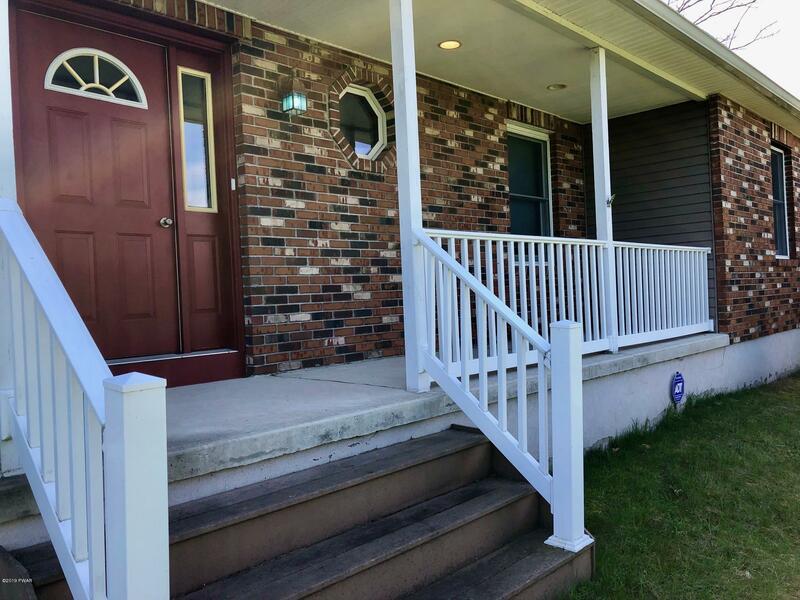 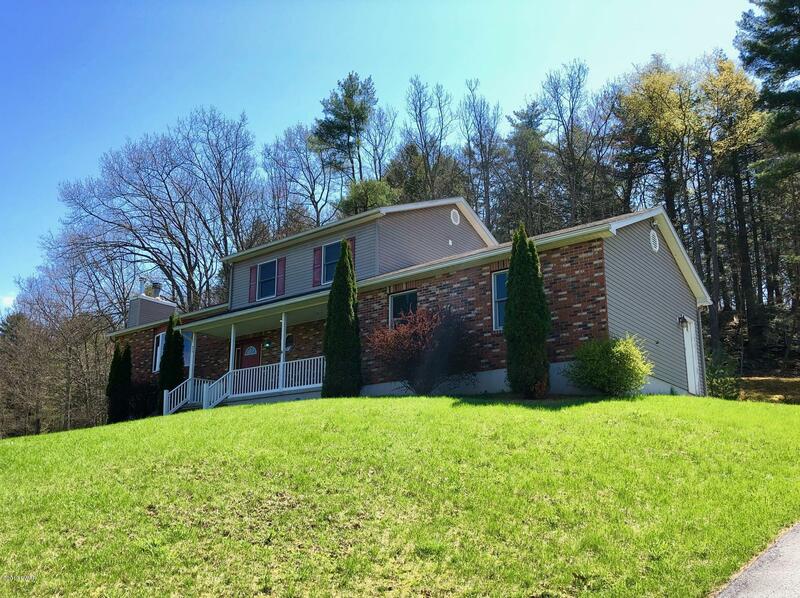 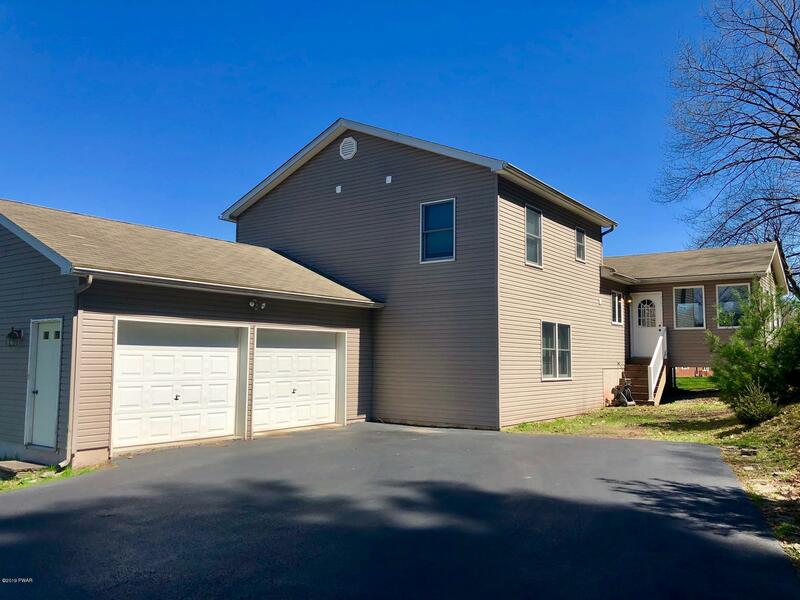 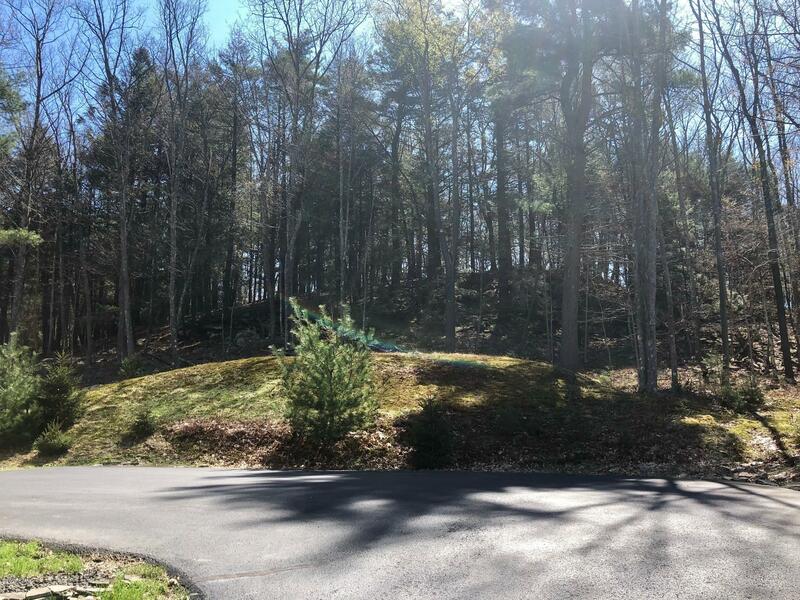 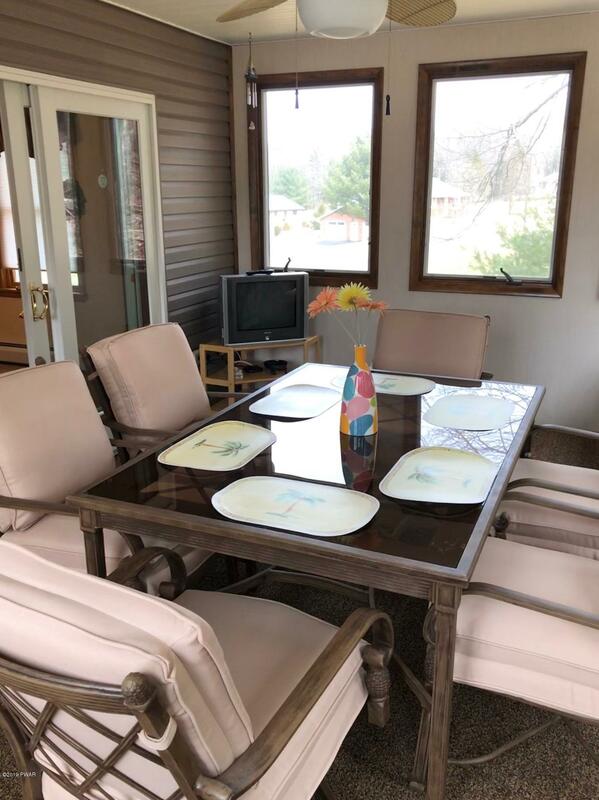 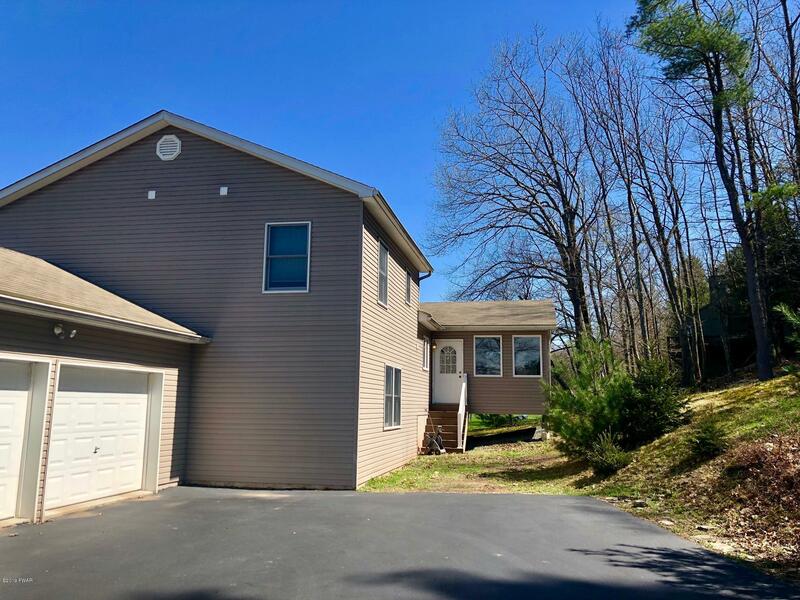 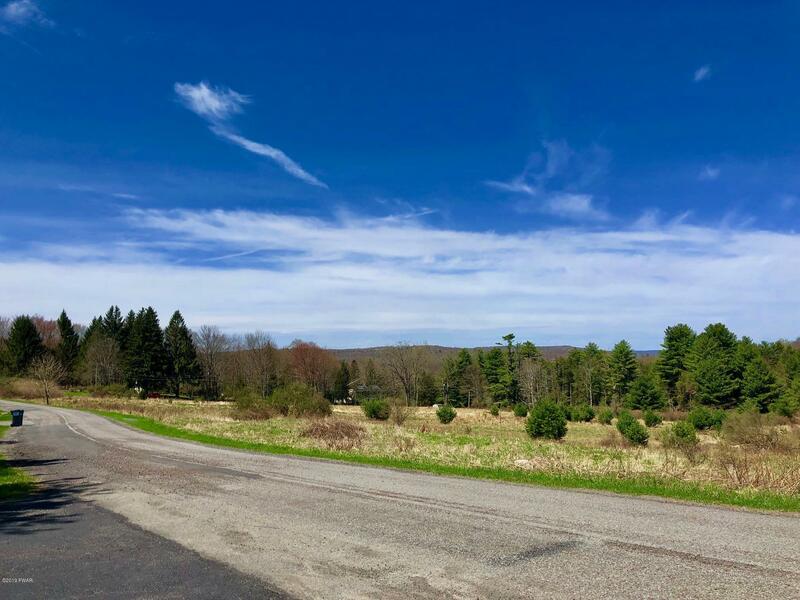 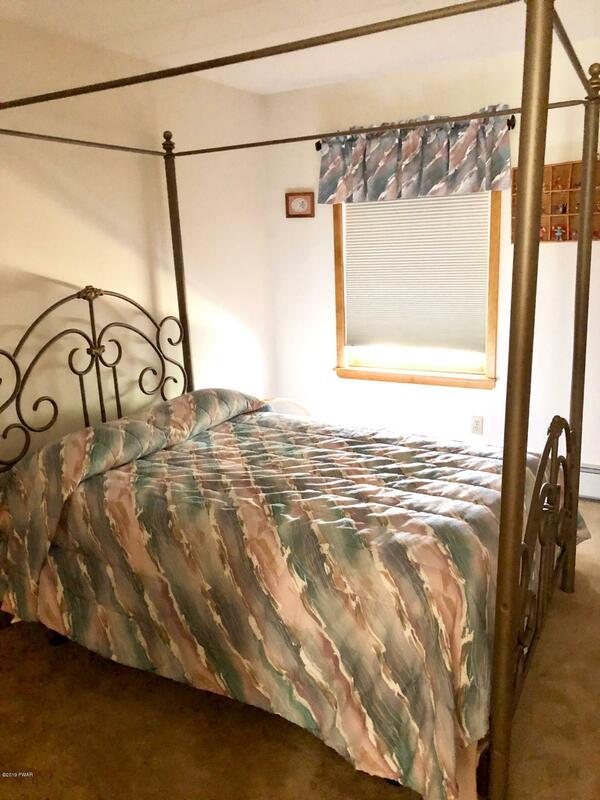 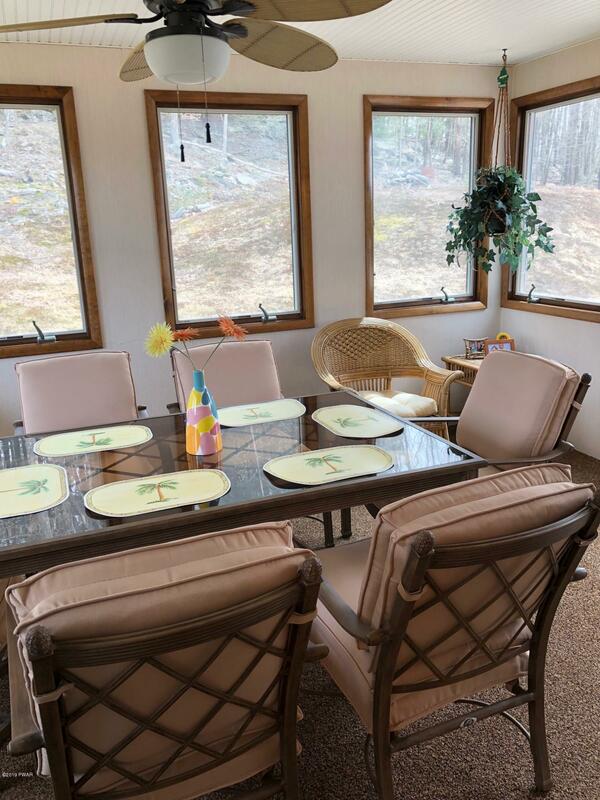 With this prime location close to shopping in downtown Honesdale, Hawley, Woodloch and Lake Wallenpaupack. 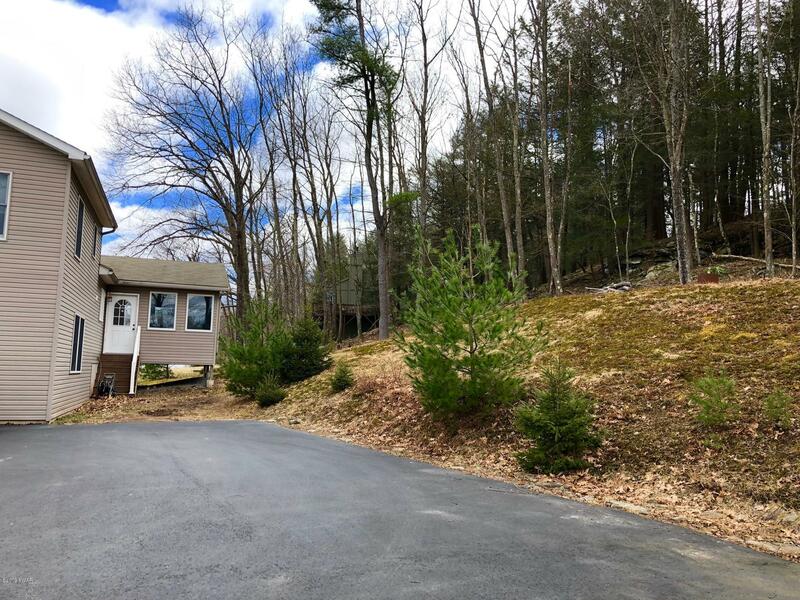 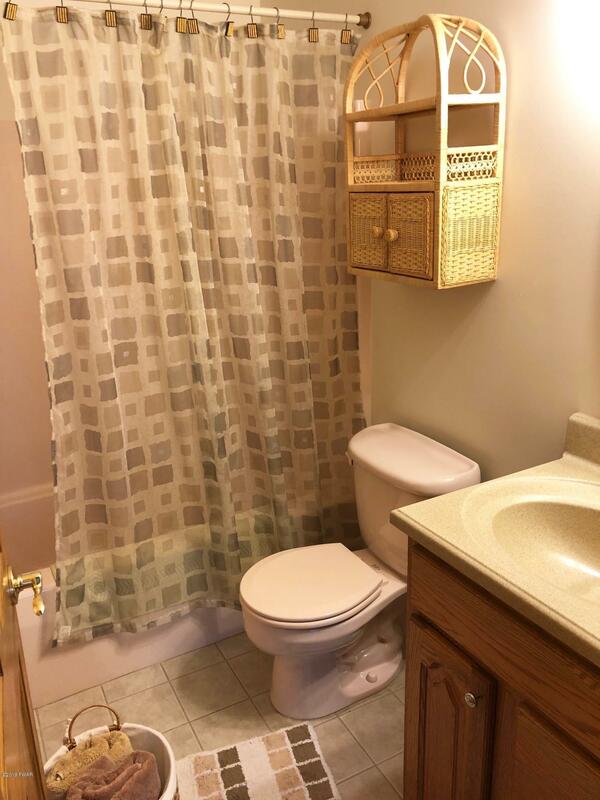 Don't miss out on this beautiful property!